Hello Terry. If you are not 100% sure on what size to purchase. Get the shoe size you normally wear and purchase the True Fit Guarantee with that so you can exchange the shoes at no extra cost to you. 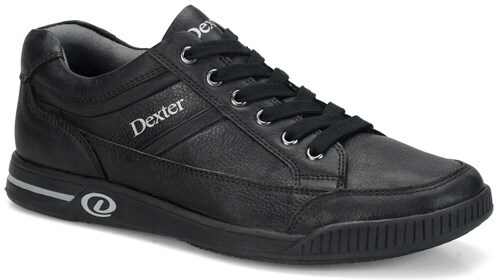 We sell the individual soles from Dexter. Are shoes coming in standard width: not wide???? Hello Sherm. These shoes will be a standard width which will be a D width in men's. 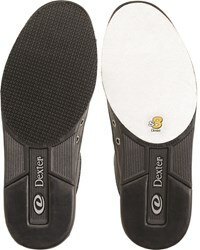 Removable/Interchangeable Oversized S8 Microfiber Slide Sole on the sliding sole. Does it come with one sole or should I purchase separately? It will come with the sole that is on the shoe. Is the rubber sole changeable to a slide sole? Unfortunately, the rubber sole is fixed and cannot be removed. do you have shoes for left handed bowlers in size 15 ? Due to the time it takes to produce the Dexter Mens Keegan Plus Right Hand ball it will ship in 2 bus. days. We cannot ship this ball outside the United States.